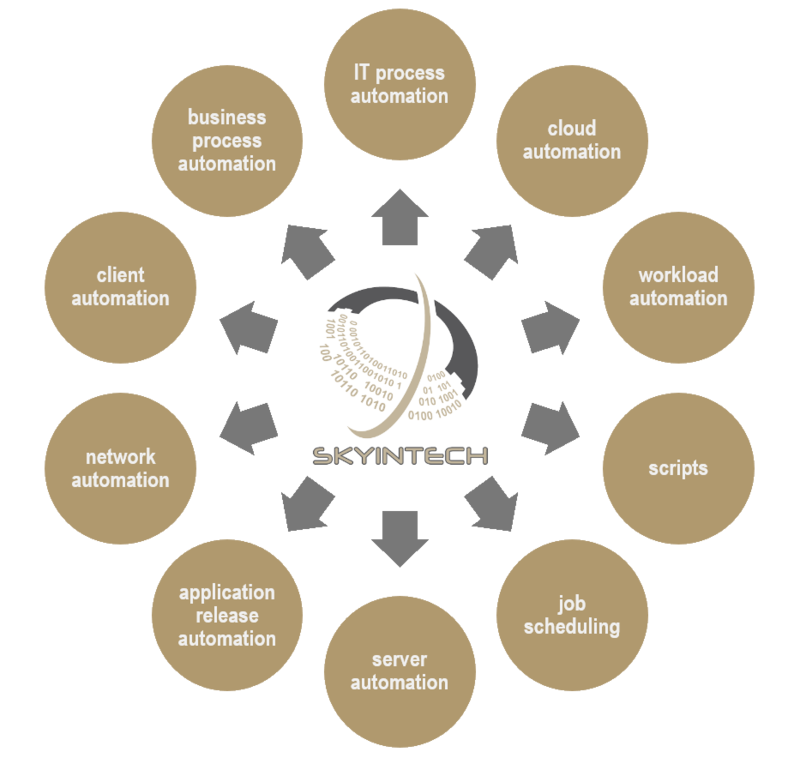 SKYINTECH designs superior front-end industrial automation solutions. We work in several divisions, including: industrial electrical, automation, electrical and instrumentation (E&I) engineering, integration, programming and project management for process measurement and control systems. Evaluating E&I control and automation systems through assessments and front-end studies. Leveraging the latest generation of hardware and software technology in the automation industry to implement user-specific solutions. Utilizing user-specific research and development studies to provide comprehensive new solutions for unique technical challenges. Designing, building, manufacturing, integrating, and testing E&I control and automation systems. Conducting factory and site acceptance tests and commissioning services. Providing firmware and software upgrades. Designing and optimizing field data recording for laboratory analysis. Providing on-site and off-site training on equipment handling, system operation, maintenance, alarm management and system reporting. Providing post-sales service to any site in the Middle East region. At SKYINTECH, our mission is to provide the strongest and most complete industry solutions, and highest quality of service, in electrical and instrumentation (E&I) engineering and automation. We succeed using our robust industry knowledge and experience to fully meet customer needs and expectations. We operate with integrity, focusing on having highly trained, ethical personnel, seeking to build a quality, long term relationship with our customers.